Founded in February 1985 by William Baker as Gwinnett Festival Singers, and known from 1998-2015 as William Baker Festival Singers/Atlanta, the Choral Foundation’s oldest ensemble has a storied history of artistic accomplishment. The chorus was renamed Lynn Swanson Festival Singers in June 2015 upon the appointment of Ms. Swanson as the choir’s second Music Director. The 2015-2016 concert season marks a new beginning for Festival Singers as the group enters its fourth decade specializing in sacred a cappella classical works and spirituals, in addition to major works for chorus and orchestra. 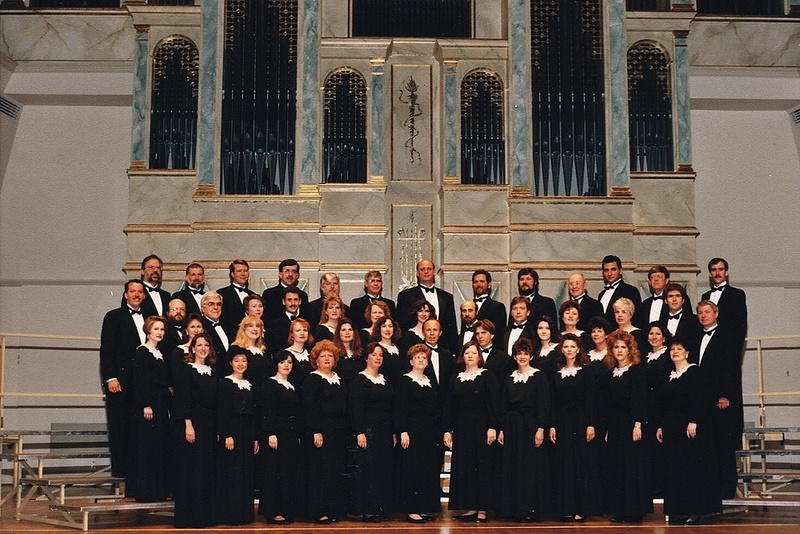 The Festival Singers has performed for regional conventions of the American Choral Director’s Association, the National Association for Music Education, the American Guild of Organists, the DeKalb International Choral Festival, the Arts International Festival, the Christmas Atlanta Festival and, most notably, before capacity audiences at Charleston’s Piccolo Spoleto Festival each year since 1989. 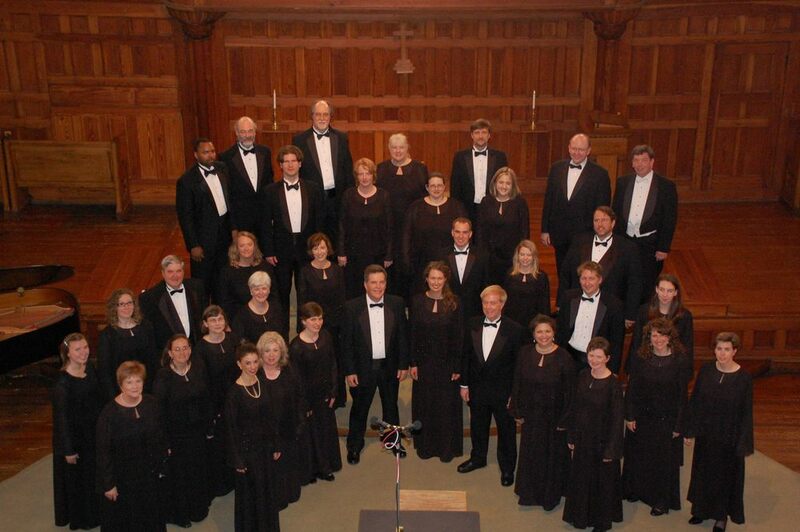 The Festival Singers have toured across the Southeastern United States and Great Britain. The chorus has appeared on local radio and television in Atlanta, Savannah, Charlotte, Knoxville, Chattanooga, Asheville, Charleston, Columbia, New Orleans and Kansas City. The Festival Singers ensembles of the Choral Foundation have combined in the production of 23 nationally released recordings over the past 25 years. The Atlanta-based Festival Singers has performed a large body of choral/orchestral masterworks, including Brahms: Ein deutsched Requiem, Bach: St. John Passion, Magnificat, Christ lag in todesbanden, and Wachet auf, Buxtehude: Membra Jesu Nostri and Jesu, Meine Freude, Britten: Rejoice in the Lamb, Ceremony of Carols and Festival Te Deum, Kodaly: Laudes Organi, Stravinsky: Mass and Symphony of Psalms, Handel: Messiah, Mozart: Solemn Vespers, Requiem, Regina Coeli, Missa Brevis in D, and Mass in C, Mendelssohn: Elijah, and dozens more. In March 2016, Lynn Swanson will conduct the Festival Singers and the Orchestra of the American Heartland in a performance of Bach’s Mass in B minor. Membership in the Lynn Swanson Festival Singers is by competitive audition. Auditions are heard in August and January of each year, or as vacancies in the chorus occur.